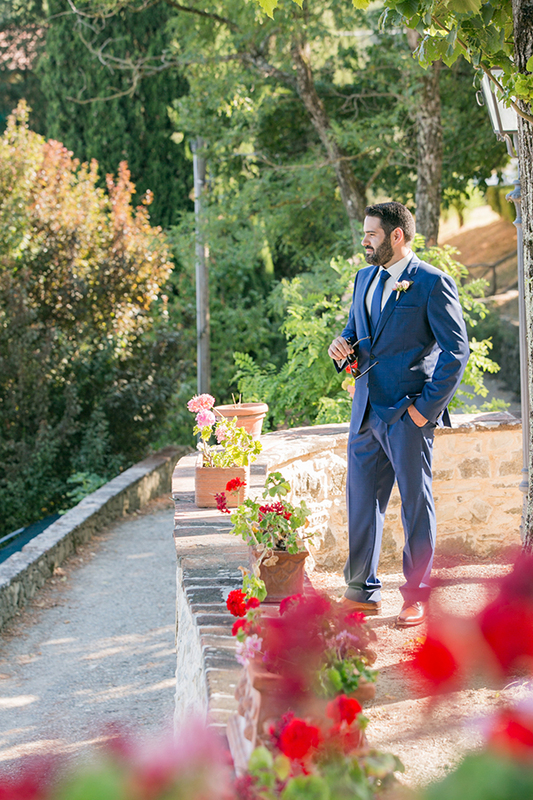 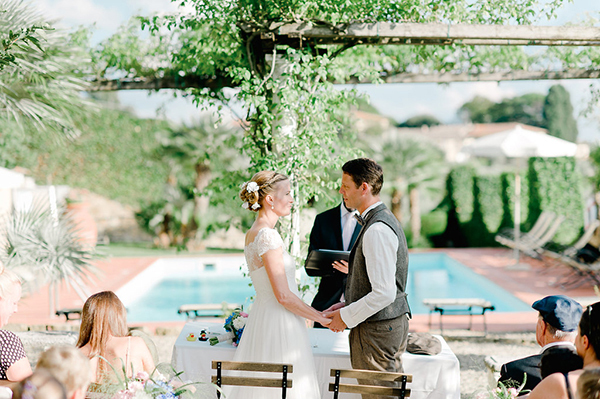 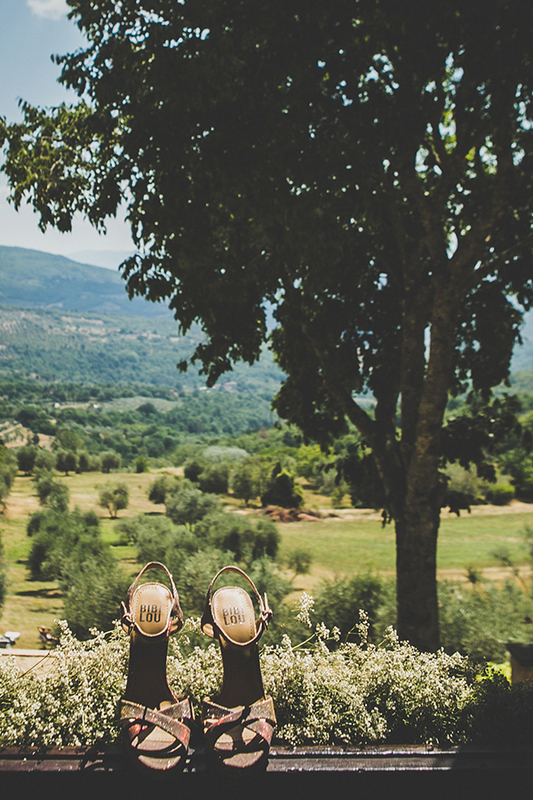 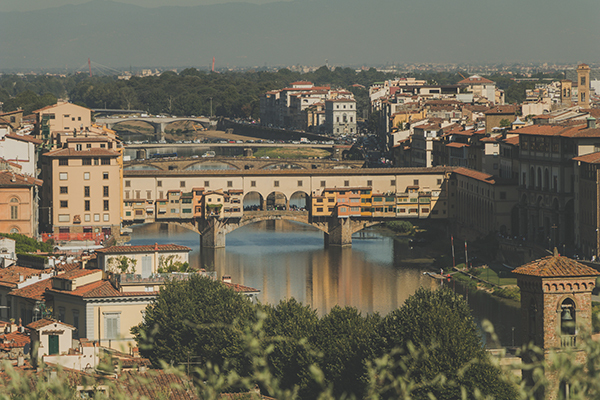 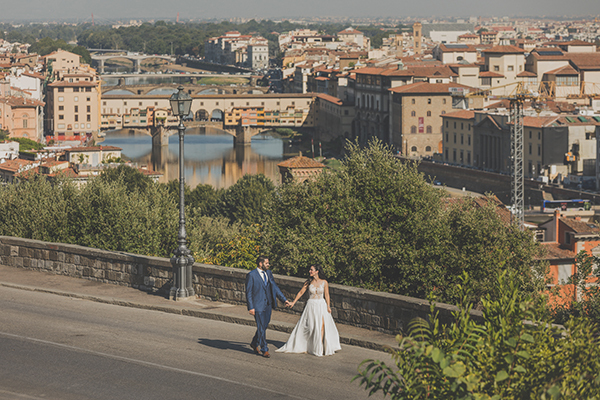 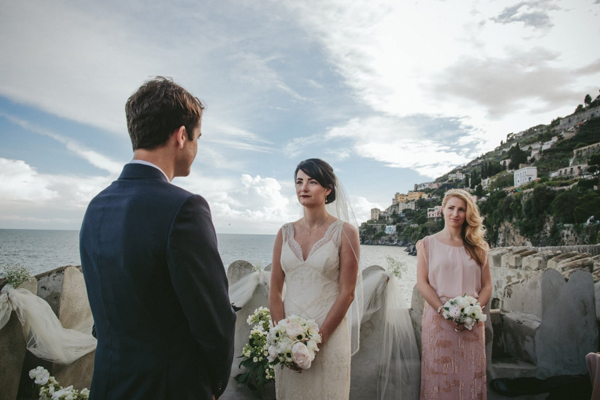 The romantic destination wedding in Italy we are sharing today is just beautiful! 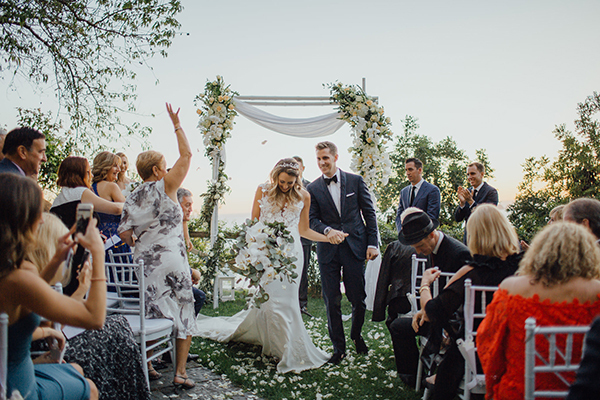 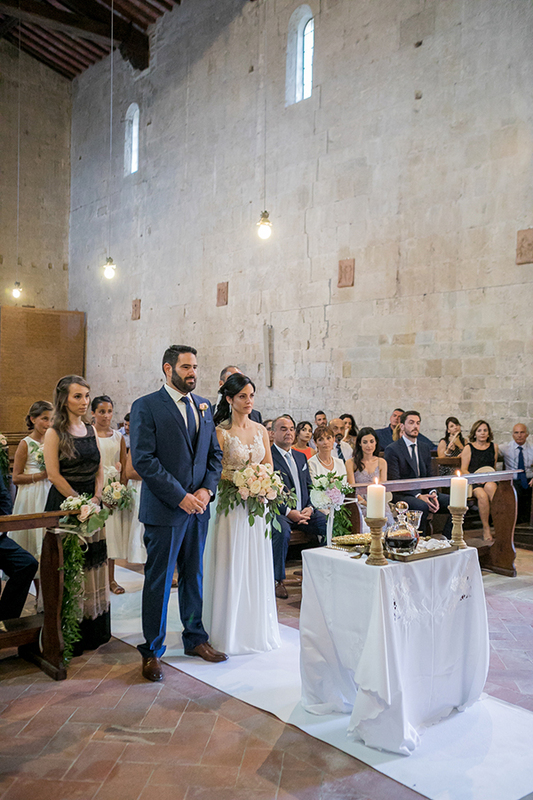 With gorgeous white and pink roses and in an incredible romantic location, you certainly can’t blame us for swooning over this lovely wedding captured beautifully by Savvas Argirou! 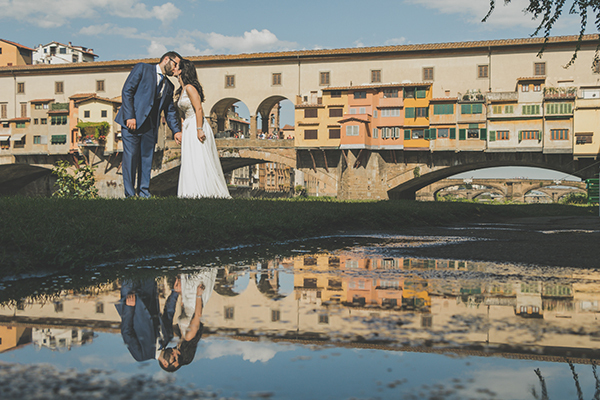 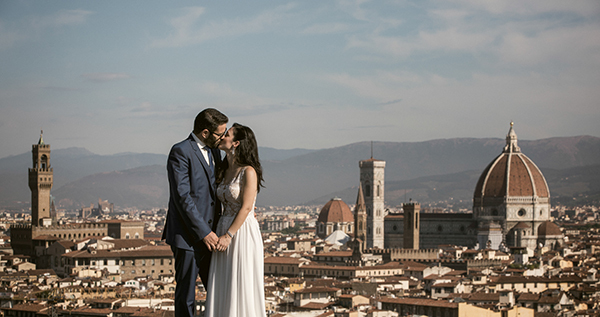 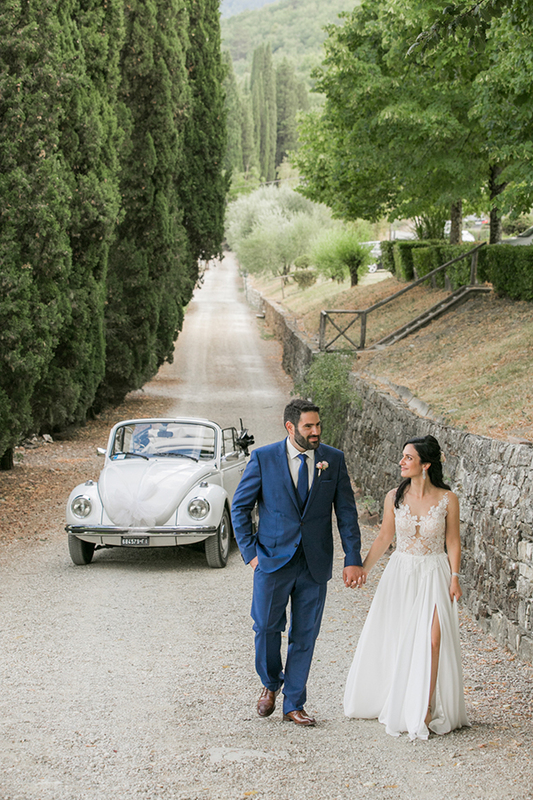 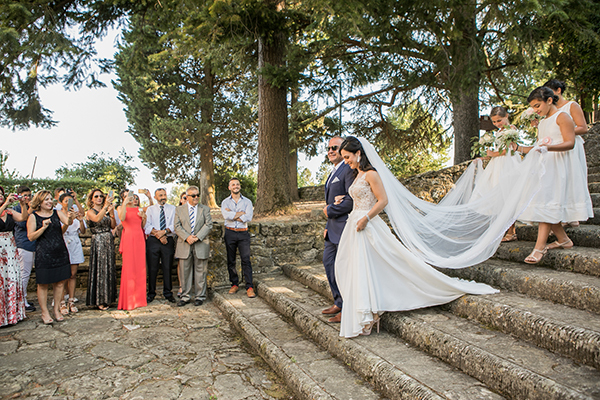 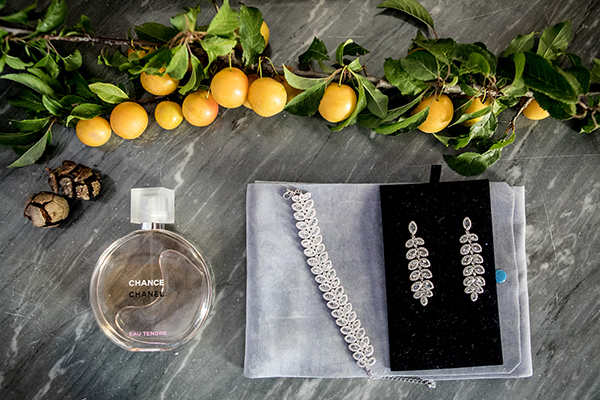 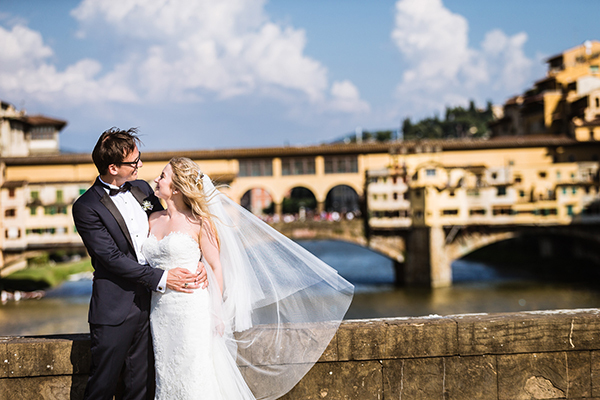 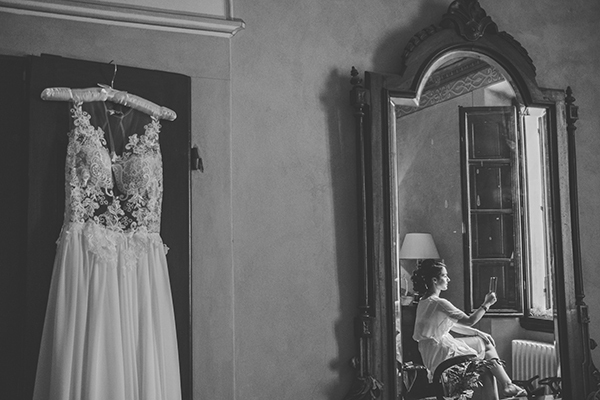 “I met my husband through common friends and the wedding proposal took place on a New Year’s Eve in San Gimignano”, the beautiful bride shared with us. 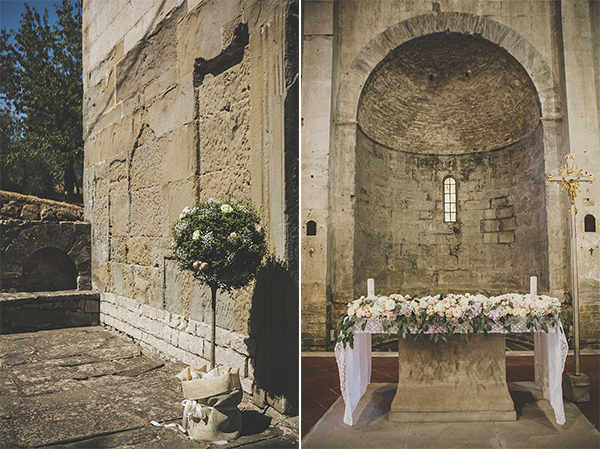 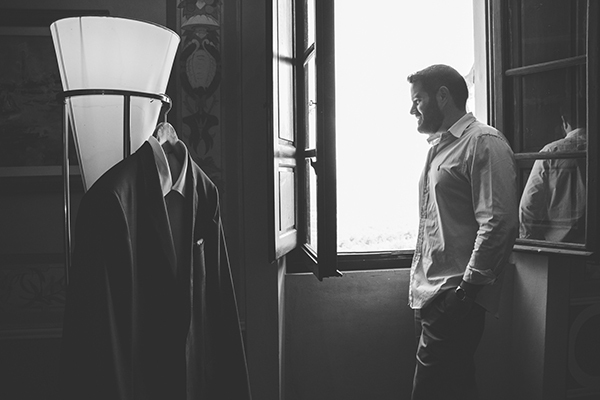 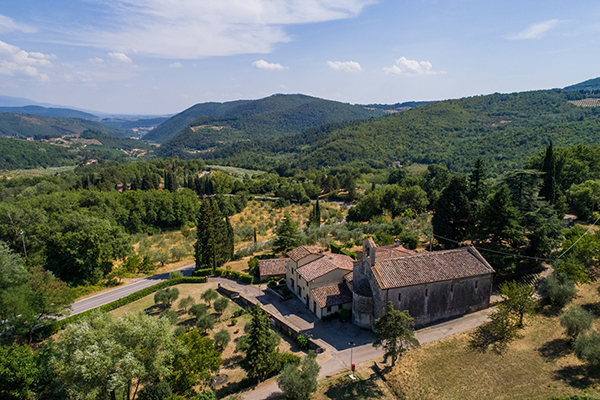 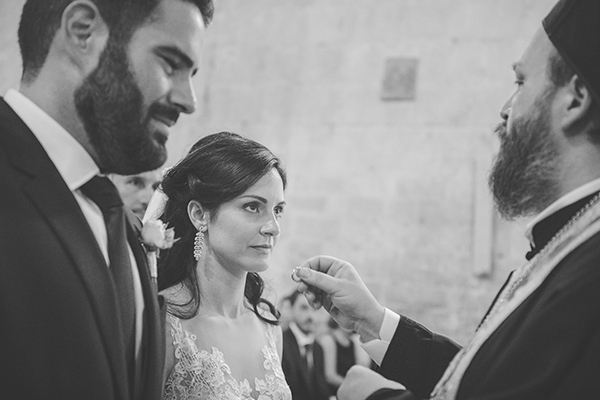 “We got married in summer at San Martino a Lubaco church, in Italy”. 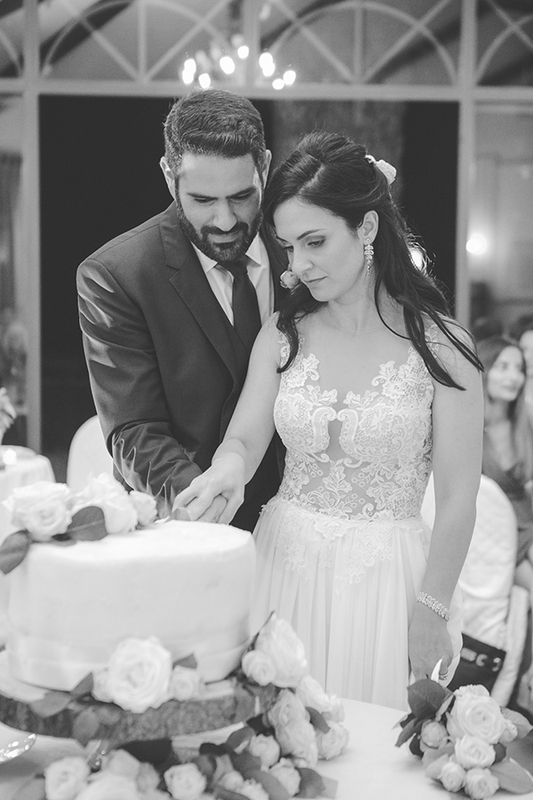 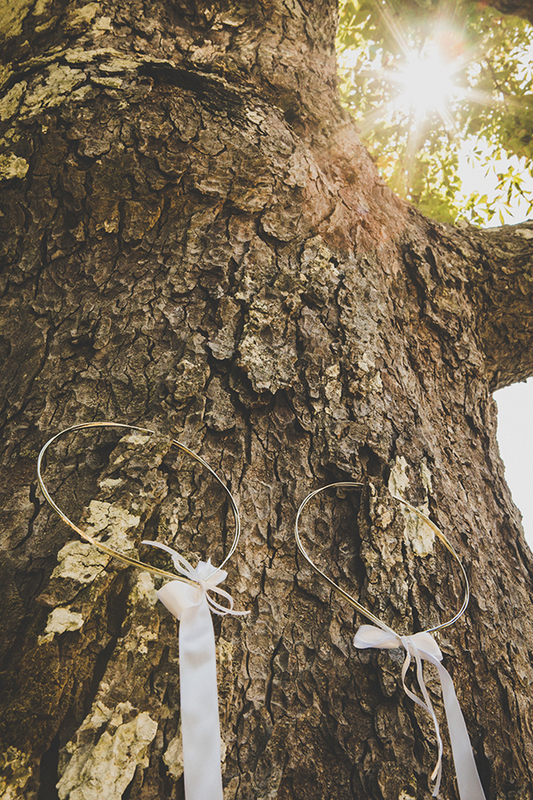 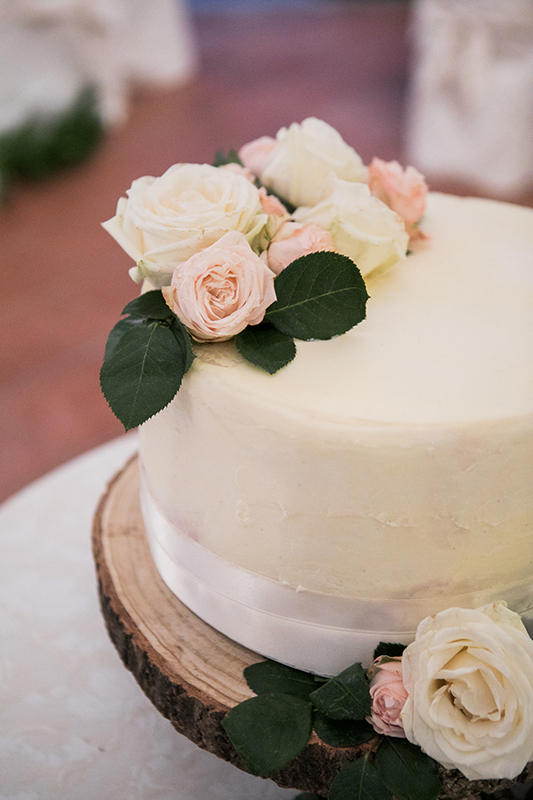 “Our wedding style was romantic and the main colors were white and pale pink. 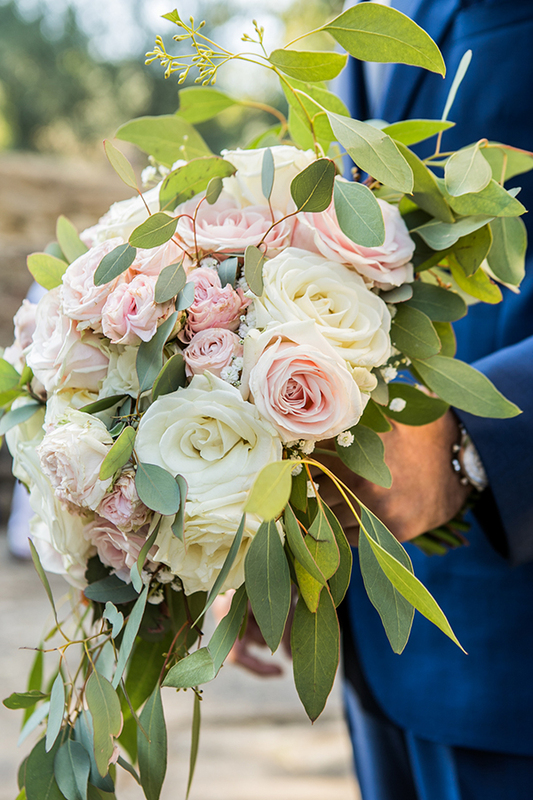 My flower bouquet had white and pink roses”. 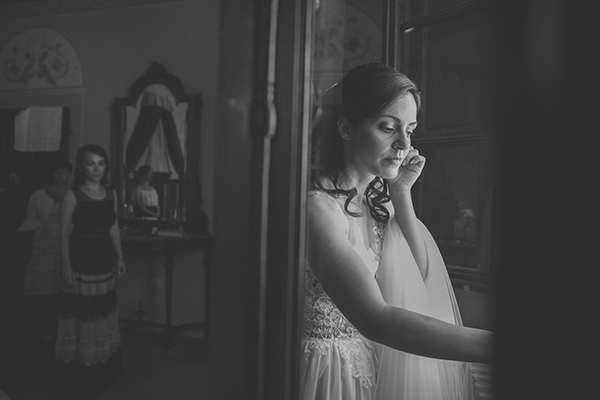 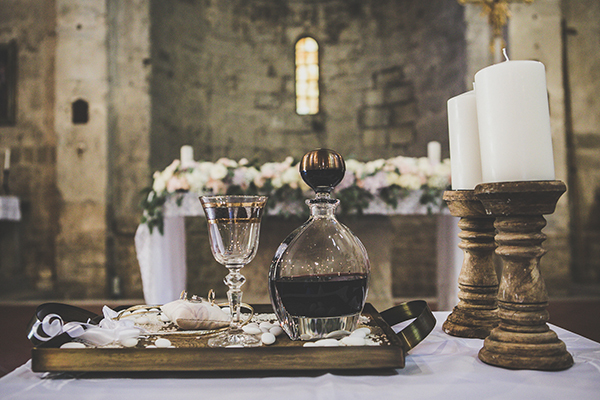 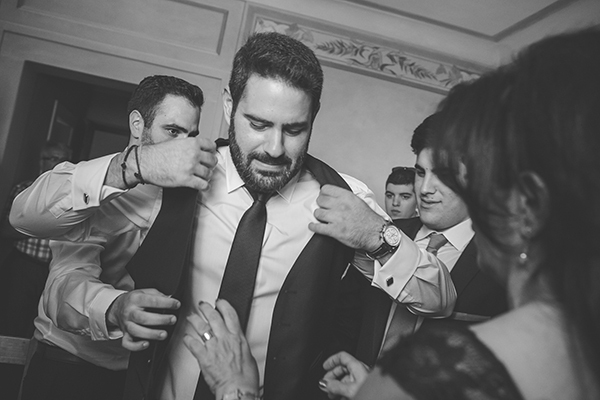 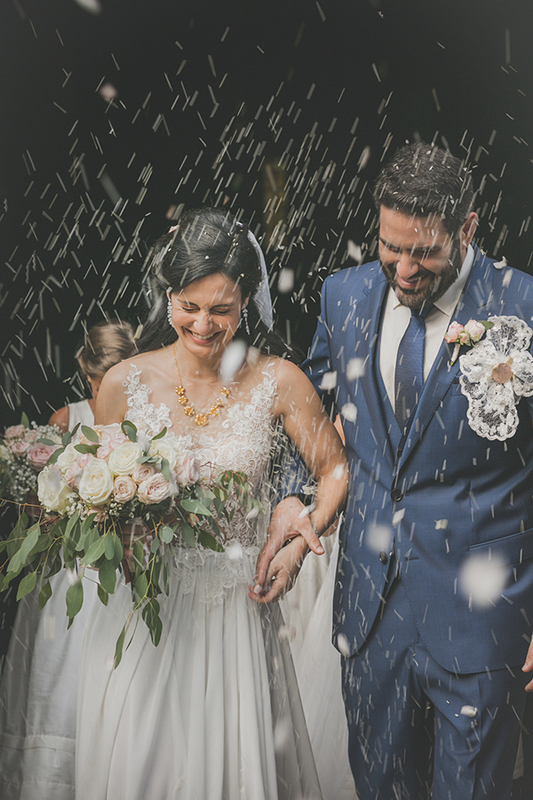 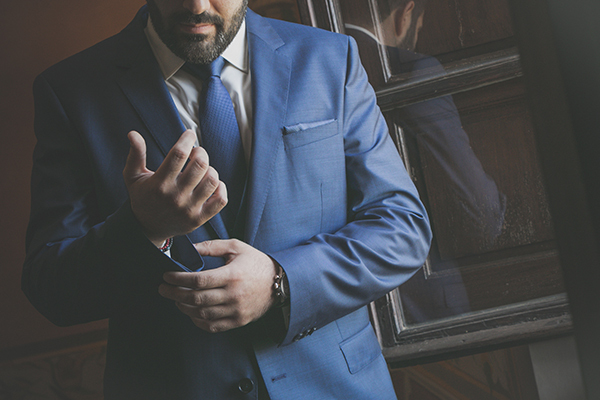 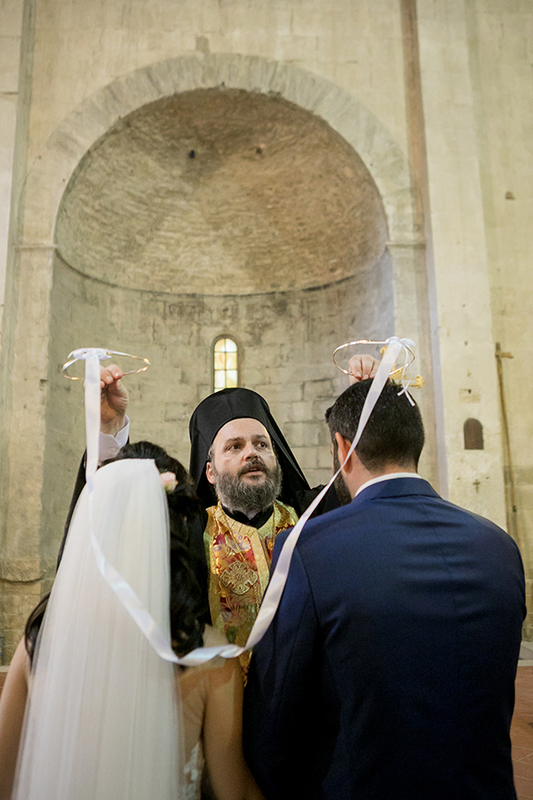 The best moment for the bride was: “…when I arrived at church and I saw my husband waiting for me, I was very happy” and for the groom was: “…when I saw Maria at church”. 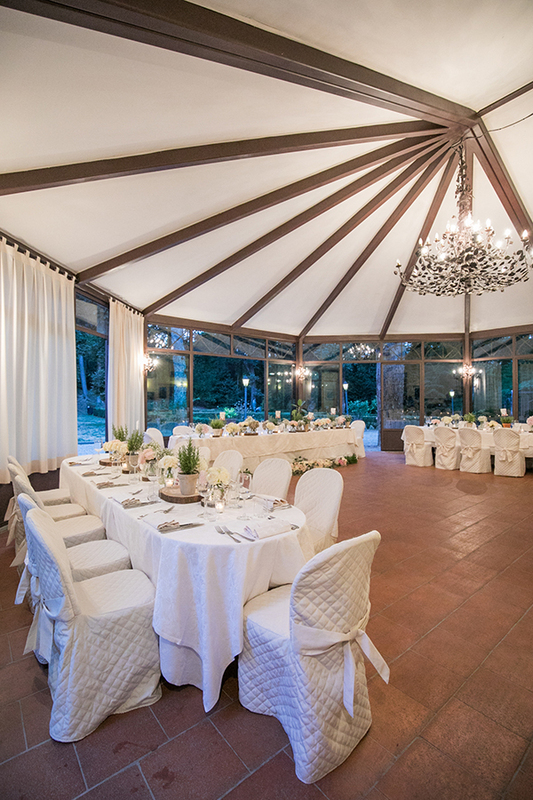 “From the decoration, we really like how tables were decorated and the fans”. 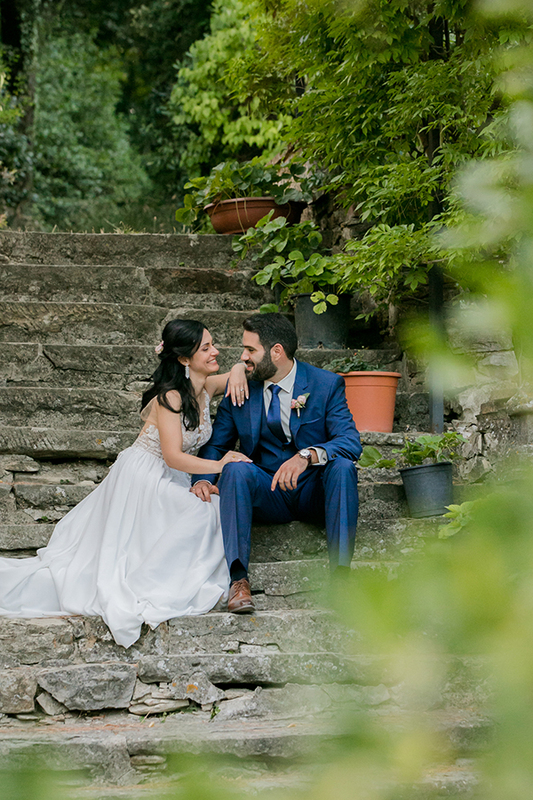 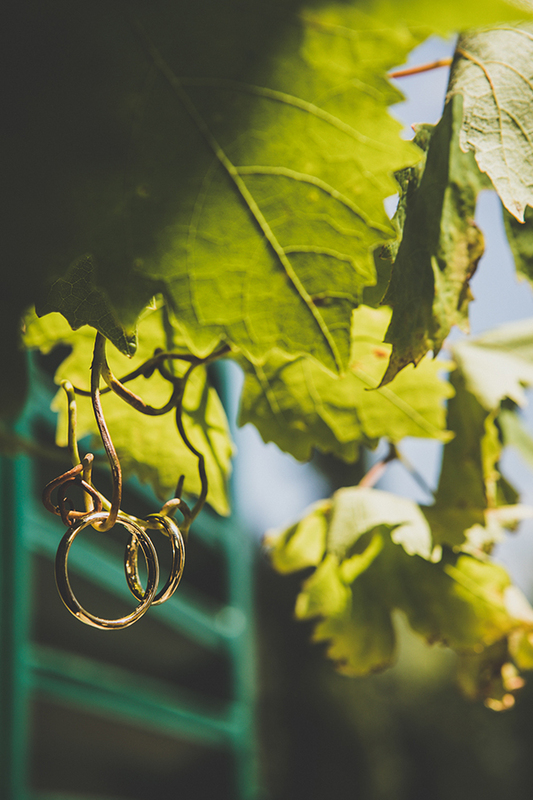 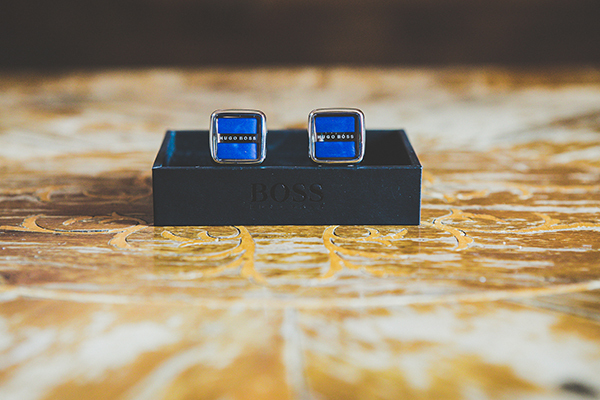 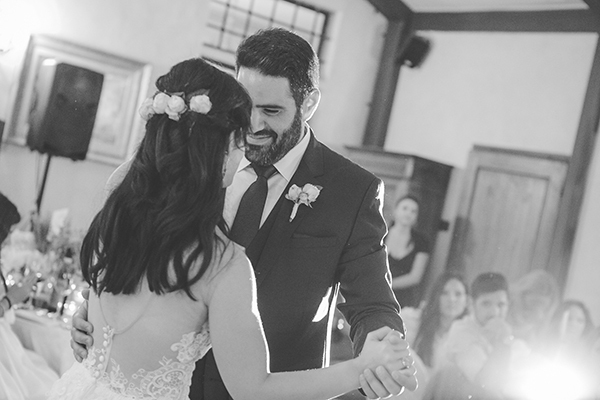 “We found ideas from Pinterest and the best decision we made was asking help from a wedding agency and before deciding on anything we had meetings with all suppliers, so that we knew what to expect”.